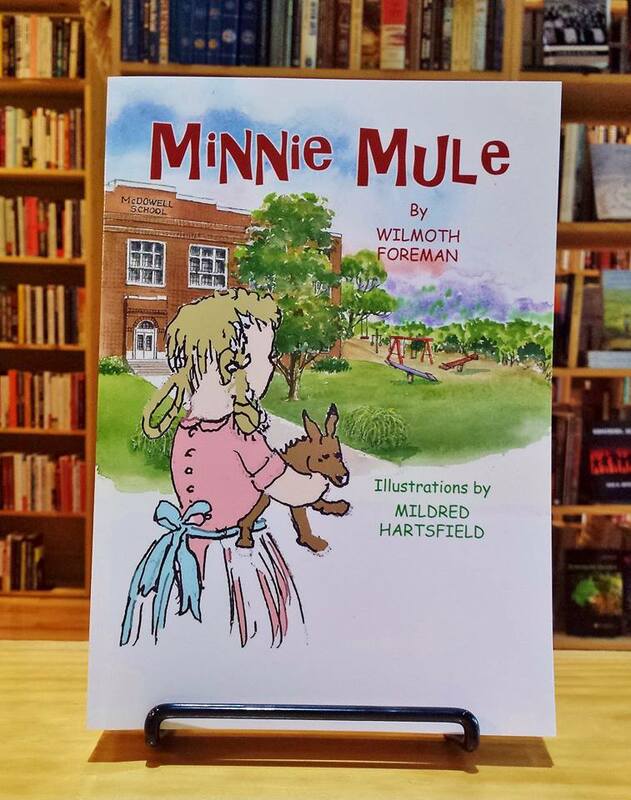 Wilmoth Foreman will be here on Thursday December 14th, 2017 at 3:30pm, reading and signing copies of her latest children’s book, “Minnie Mule”. 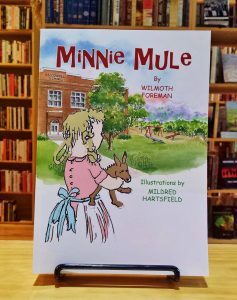 Join us for this wonderful event and take home a copy of this delightful children’s book by one of Columbia’s most beloved writers. As always, if you can’t make the event but would still like a signed copy, please call us at 931-548-2665 and reserve your copy today. All reserved copies are prepay.